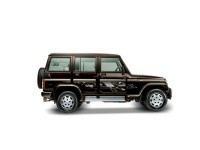 The Mahindra Bolero is a winning, top-selling utility vehicle in India. 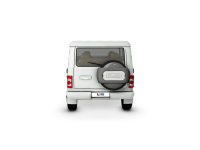 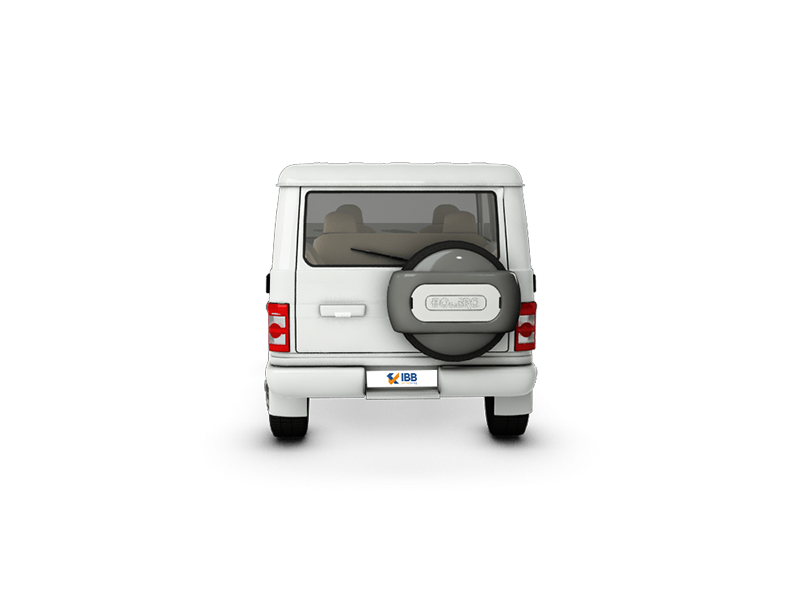 There is no comparison or a close competitor to this utility vehicle in the segment. 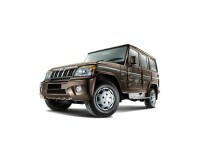 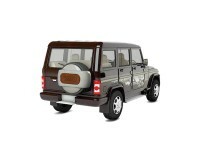 It has sustained consumer interest since its launch in 2000 and has sold over 8.5 lakh units and is growing stronger. 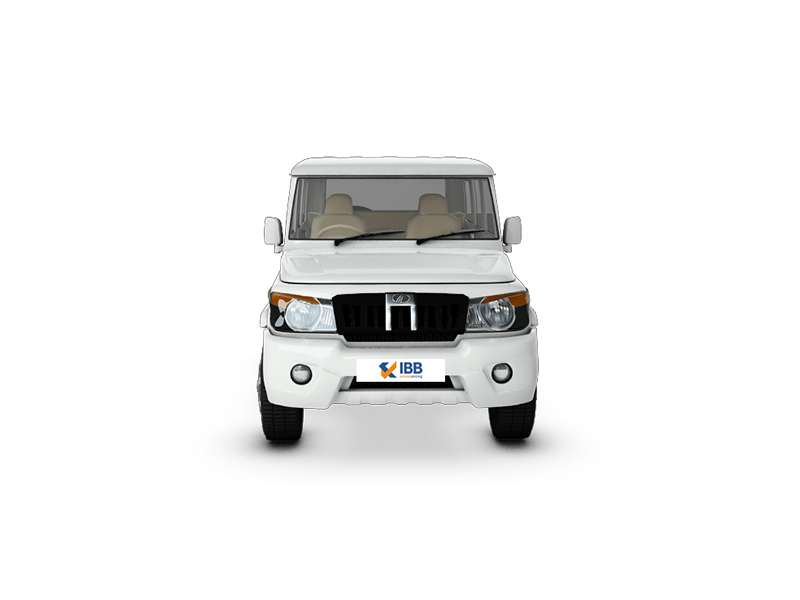 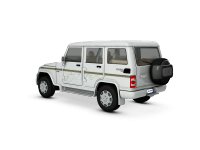 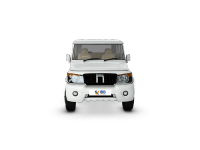 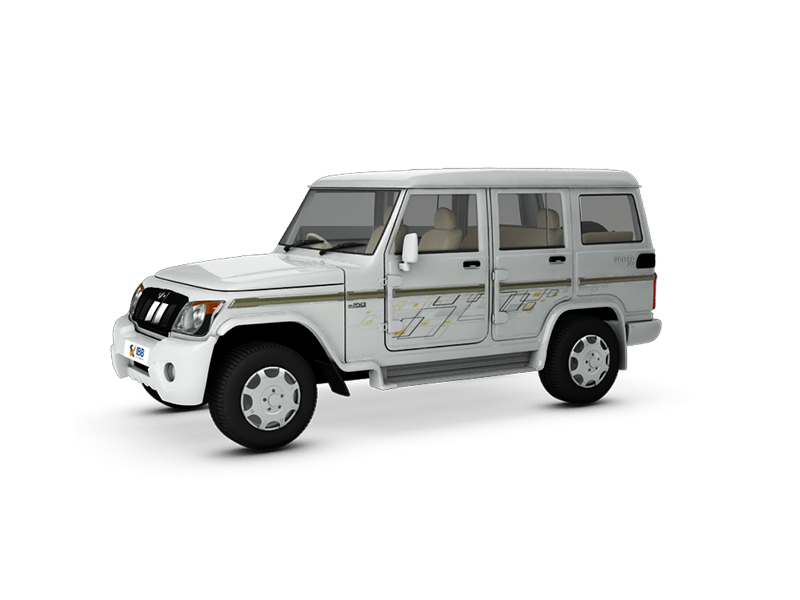 The Bolero is very popular in the rural community due to its rugged looks, reliable engines, pricing and performance and interestingly, more than half its sales volumes are from the Indian countryside. 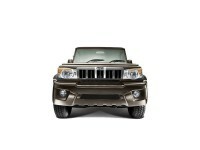 Even the urban consumers are attracted to its raw appeal. 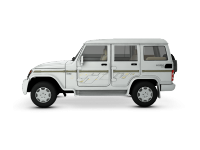 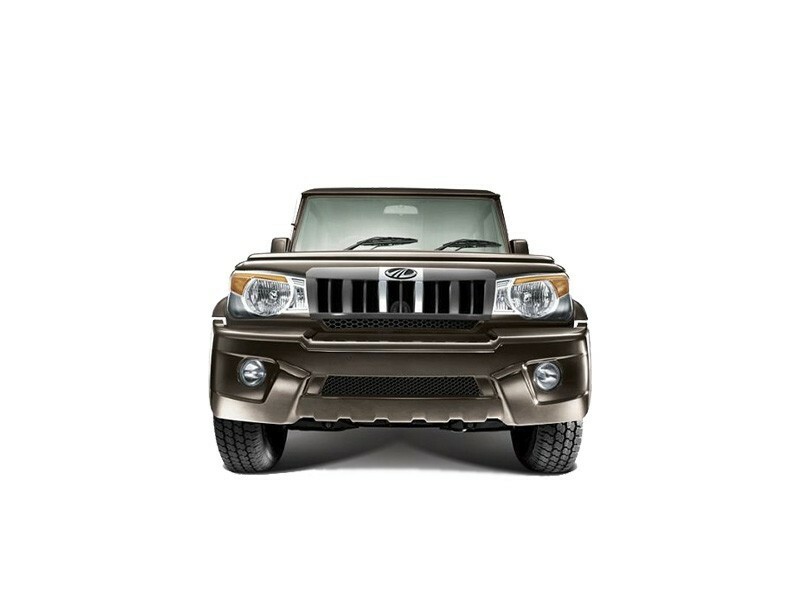 The Mahindra Bolero was in fact, its flagship SUV and there has been no looking back ever since its launch and newer versions and models have been hitting the market and lapped up by a loyal, enthusiastic client.